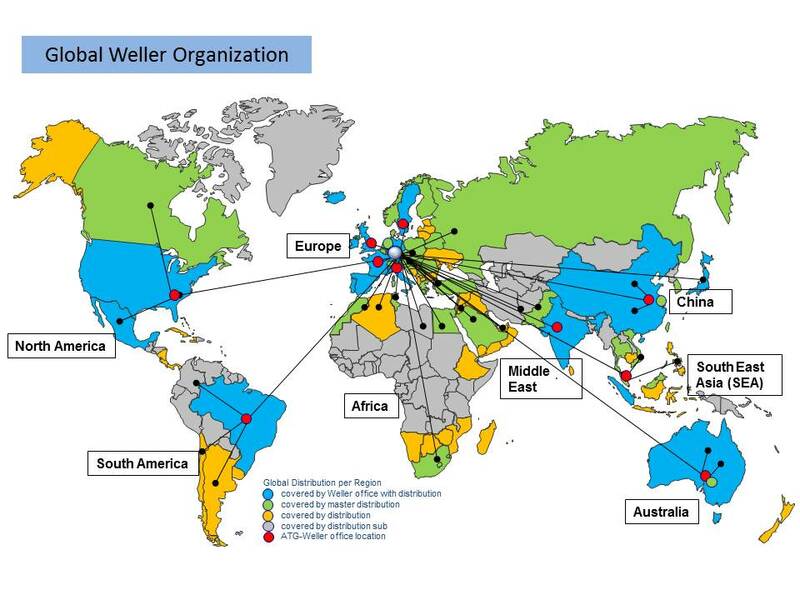 ■ Weller has at its dis­posal the know-how, the pro­duc­tion ca­pac­ity and the lo­gis­tics of a global player. re­pair cen­tres, which can be found across the world. 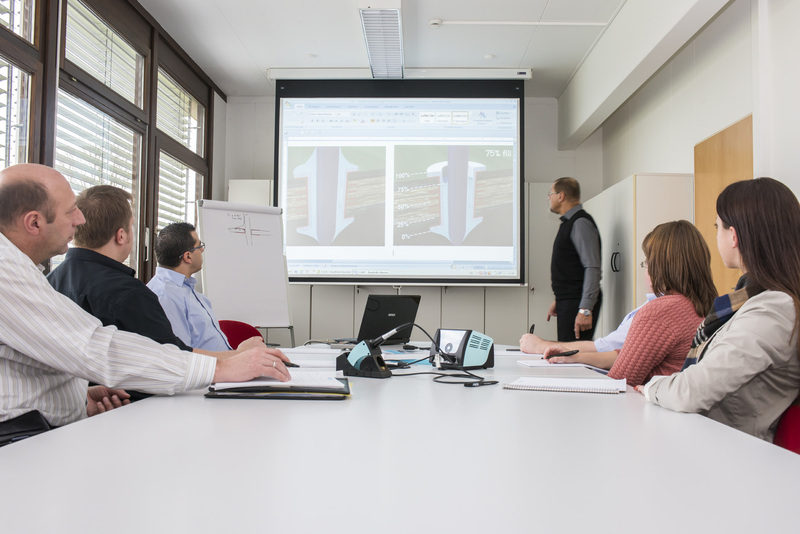 Weller has its own train­ing cen­tres, where it pro­vides IPC-com­pli­ant train­ing. How­ever,train­ing can be also pro­vided in­di­vid­u­ally on the cus­tomer's premises. by a global en­ter­prise, re­ceives major sup­port and fresh stim­uli from all sec­tors of in­dus­try. one ex­am­ple of our con­tin­u­ous in­no­va­tion process.